then spread around Europe with Daniel Auteuil, Virginie Ledoyen and Ludivine Sagnier in the lead roles. It follows adventures of the young Rémi, an orphan, found by the gentle Madam Barberin. At the age of 10 years, he is snatched from his adoptive mother and entrusted to the signor Vitalis, a mysterious itinerant musician. Next to him he will learn the harsh life of an acrobat and will have to sing to win his bread. 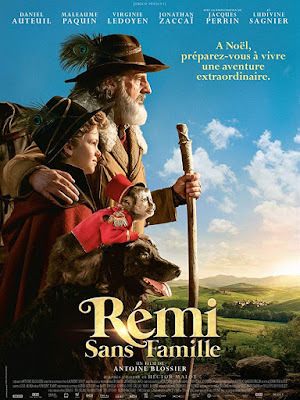 Accompanied by the faithful dog and a small monkey, Remi will, during his long trip through France, made of meetings, friendships and mutual assistance, find the secret of his origins. Saving Leningrad starts next January! cinemas next January. September 1941 year. By the will of circumstances, young lovers Kostya and Nastya find themselves on a barge, which must take people out of the besieged Leningrad. 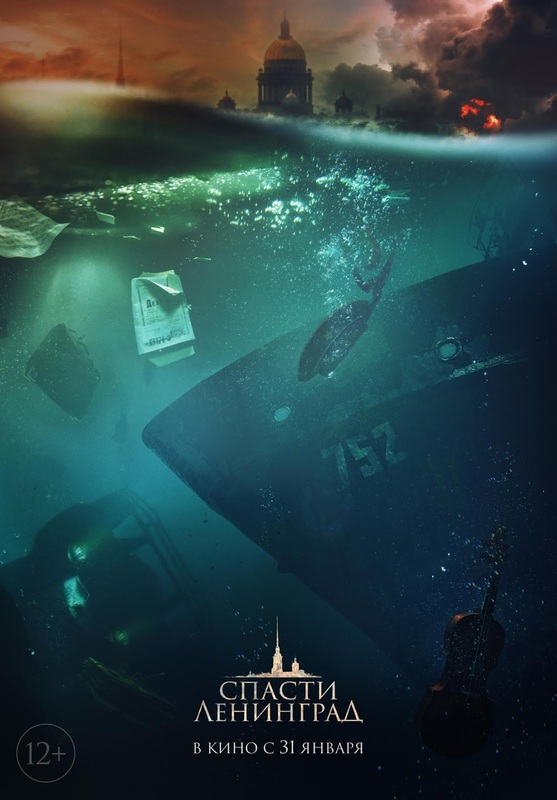 At night, the ship gets into a storm and suffers disaster, at the site of the tragedy, the first are not rescuers, but enemy planes. A story based on real events that laid the foundation for the great Road of Life - the ice road winter transport route across the frozen Lake Ladoga, which provided the only access to the city of Leningrad besieged by German and Finnish Nazis. The siege lasted over three long years during which over one million citizens of Leningrad died from starvation, cold and bombardments! Each winter, the Lake Ladoga ice route was reconstructed by hand, and built according to precise arithmetic calculations depending on traffic volume. In addition to transporting thousands of tons of munitions and food supplies each year, the Road of Life also served as the primary evacuation route for the millions of Russians trapped within the starving hero city!